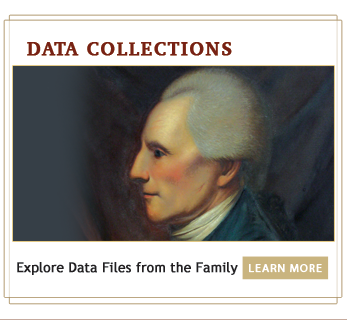 Welcome to the Lee Family Digital Archive! 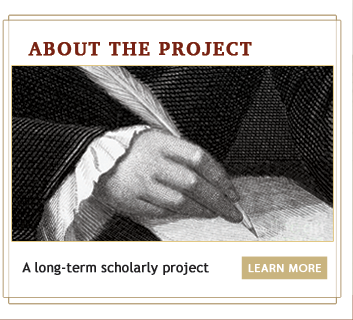 Our editorial staff is expanding the online archive of the papers of the Lee family of Virginia. 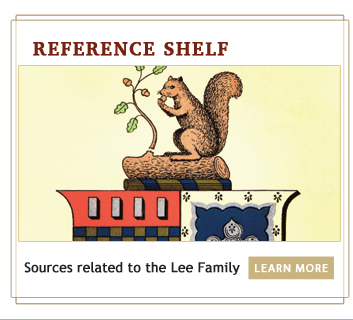 The aim of the LFDA is to provide the most comprehensive collection of Lee family documents ever assembled.